My, how times have changed. 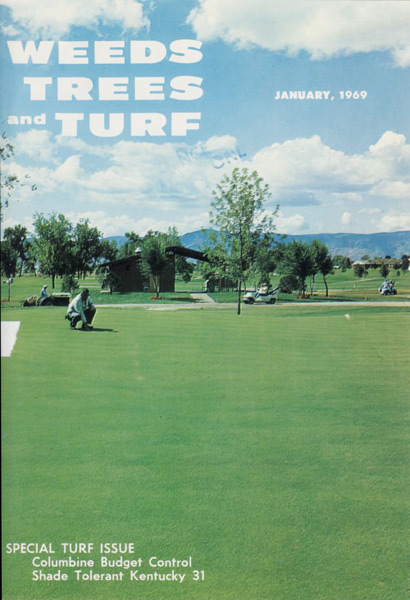 The January 1969 issue of Weeds, Trees and Turf (Landscape Management’s name from 1964-1987) featured new products “designed for the vegetation care industry.” This section included nine products, such as a trailer-type sprayer, a trencher for installing irrigation systems, a dry fertilizer spreader, a mower and a soil shredder. Whereas now we simply visit a company website to learn more about featured products, in 1969 readers interested in a specific product circled a number on the reply card and were sent additional information.